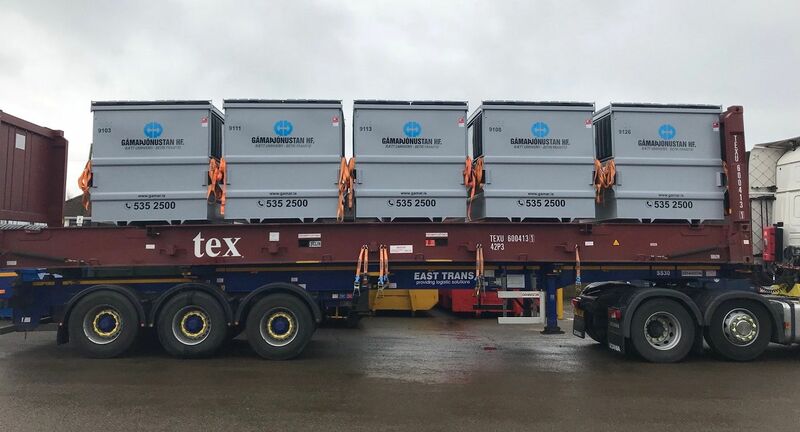 Whether your looking for Front-end Loaders (FEL’s) Rear-End Loaders (REL’s) Enclosed Meillers or Open skips, We like to think that, after being a leading manufacturer in the waste industry for over 40 years now, we know containers inside out. Our loyal, skilled craftsmen have overseen nearly any challenge the waste industry can throw at them in the space of 40 years. Our award winning patented designs go through various departments of our manufacturing facility, each of which is detailed below. 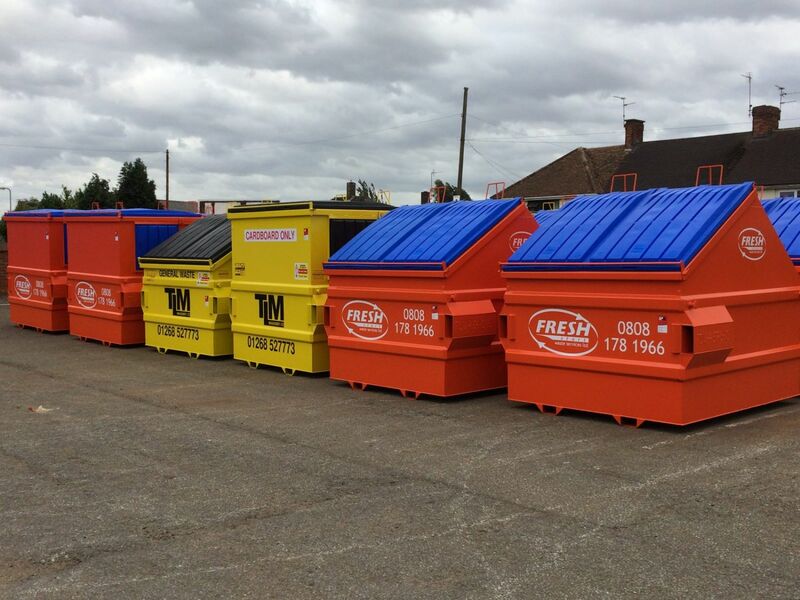 MJL offer numerous ‘off the shelf designs’ of all the industry standard size waste containers. 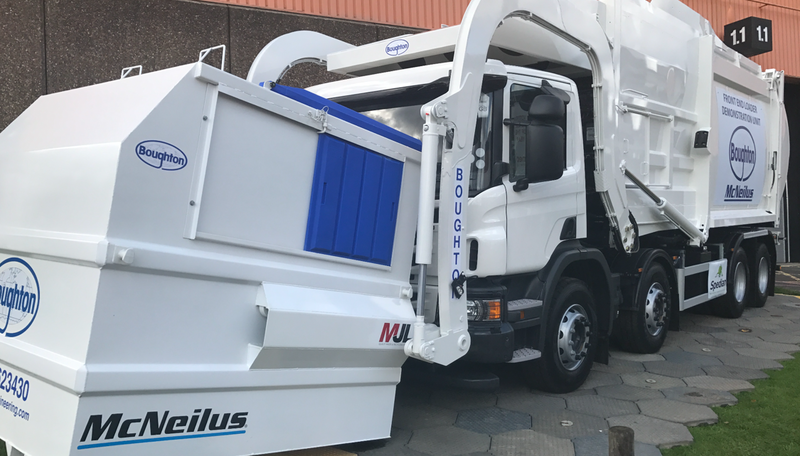 We can also design & fabricate custom/bespoke designs tailored to suit your requirements for skips waste containers or recycling units. After your design has been chosen, the first process is to cut & press all of the large section panels of the container from high spec structural steel, produced to the European Standard EN 10025-2:2004. (S275JR). This has a minimum yield strength of 275 N/mm2, and a tensile strength of 410 -560 N/mm2. The panels are then welded together to form the shell of the container. We then assemble & weld all remaining parts to your specification including many styles & colours of lids. MJL will only fabricate from prime quality, certified steel. We refuse point blank to manufacture from cheap sub-standard steel plate. 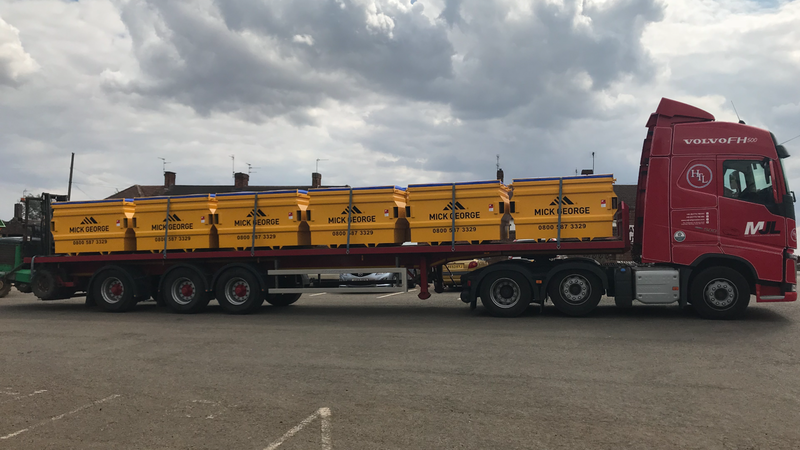 In 40 years we have built an enviable reputation for building quality skips & waste containers – it simply isn’t a risk we are prepared to take! (Not sure whether your supplier is using certified steel? Ask for the mill steel certs as a matter of course, ours are always freely available on request)! When the container is complete and approved by quality control, we then remove the lids ready to give the container a good solid base coat primer. You then have a choice of bright, vivid coloured top coats to match your exact requirements.